Cancer. It’s a word that all us fear and yet we hear it so often that its potency is becoming diluted. In 2012, 8.2 million people died of cancer (1), contributing to over 14% of all deaths worldwide and the number is growing. It is thought that everyone will be affected by cancer at some point in their lifetime and although treatments are becoming more successful, there is still a lot of work to do before a cure is found. One Friday in 2011, John Ellison, a happy and humble man living in the UK’s Peak District, went to the doctor for a check up after he experienced some usual pain in his right leg. Initially being turned away due packed office hours, John insisted and the secretary, seeing concern in Johns expression, squeezed him in an appointment. The doctor ran some routine blood test and told John he would be in touch. On the Monday, just few days later, the doctor called. “John, We have the test results back and i’d like you to come back in right away for further tests”. After a biopsy of the prostate, the results were back. John had Prostate Cancer, it was very aggressive and had spread to other parts of his body. In total, John had between 25 and 30 tumas on the bones and the cancer was deemed un-curable. After being diagnosed, John says he had two ways of viewing this, “I can be living with cancer or be dieing with cancer. I choose to live”. Having been a climber most of his life and the climbing community being his extended family, he set about channeling his new motivation for life into something that could help others. 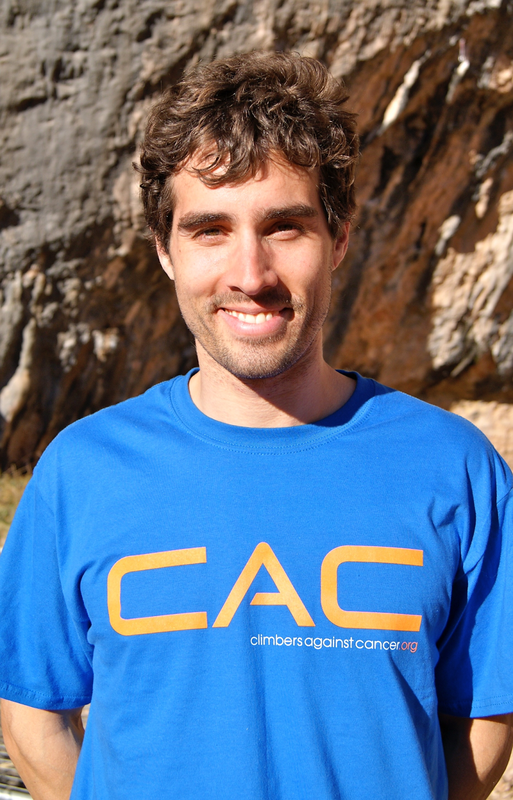 That motivation became Climbers Against Cancer. An organization that is set to unite the community for a greater cause than ourselves and attempt to make a real difference in the battle to find a cure for cancer. Unlike other “non-profits”, CAC donates 100% of the money raised to cancer research organizations around the world. They have currently contributed large donations to research in Australia, Canada, France, the UK and most recently, the USA. 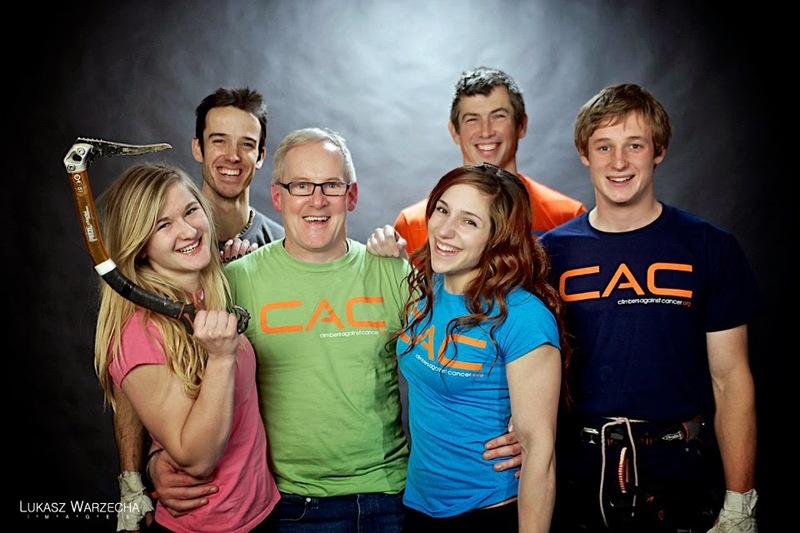 In Summer 2013, top female climbers Shauna Coxley, Alex Puchio, Alex Johnson, Juliane Wurm, Sierra Blair-Coyle, Angie Payne, Mina Leslie-Wujastyk, Leah Crane, Katie Peters, Anna Stohr, Melissa Le Neve and Meagan Martin, banded together to create an official CAC calendar. Structured around a run down 1950‘s caravan, photographer Caroline Treadway captured the incredible moments as the girls decked out in post war clothing for the shoot which would be sold to raise money. 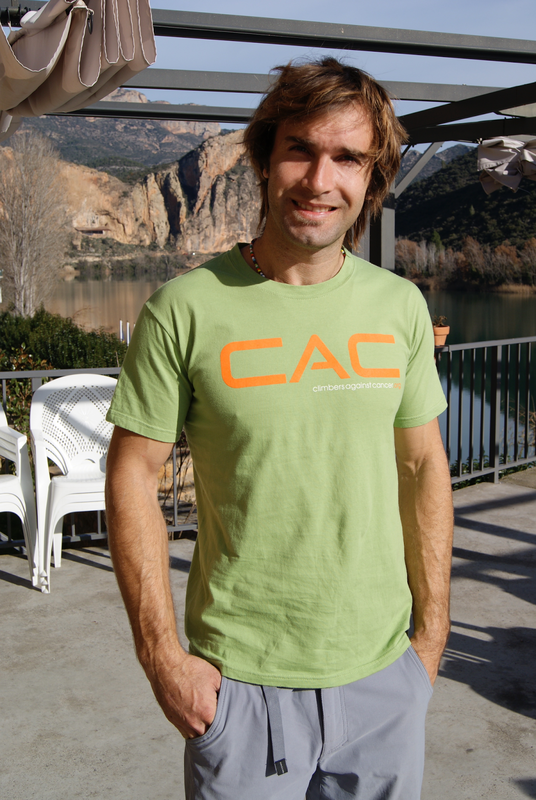 In Europe, CAC is well established. 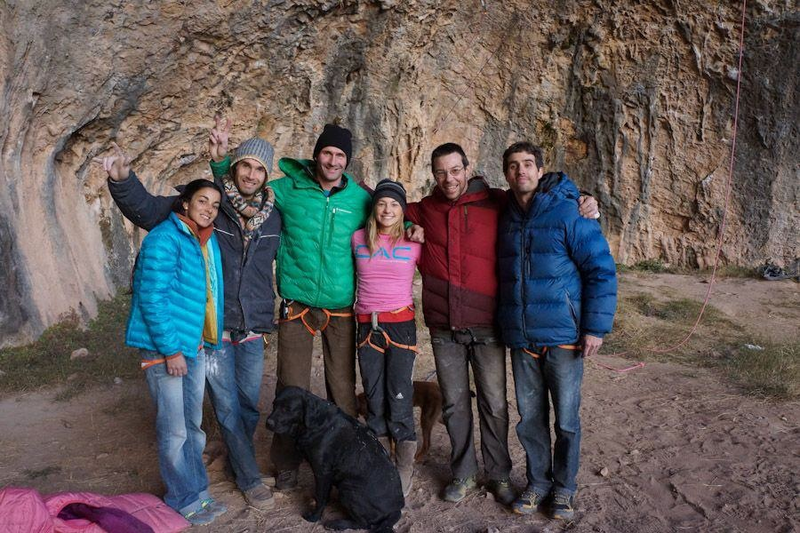 Supported by many of the top climbers such as Adam Ondra, Shauna Coxley and Mina Leslie-Wujastyk. It’s awareness is spreading and goals are being fulfilled, having currently raised over US$350,000 (EUR 250,000) since its forming and it continues to grow strong. It’s been named the official charity of the IFSC (International Federation of Sport Climbing) and is supported by the UIAA, Mammut, Lowe Alpine, Marmot, The North Face and Entreprises. 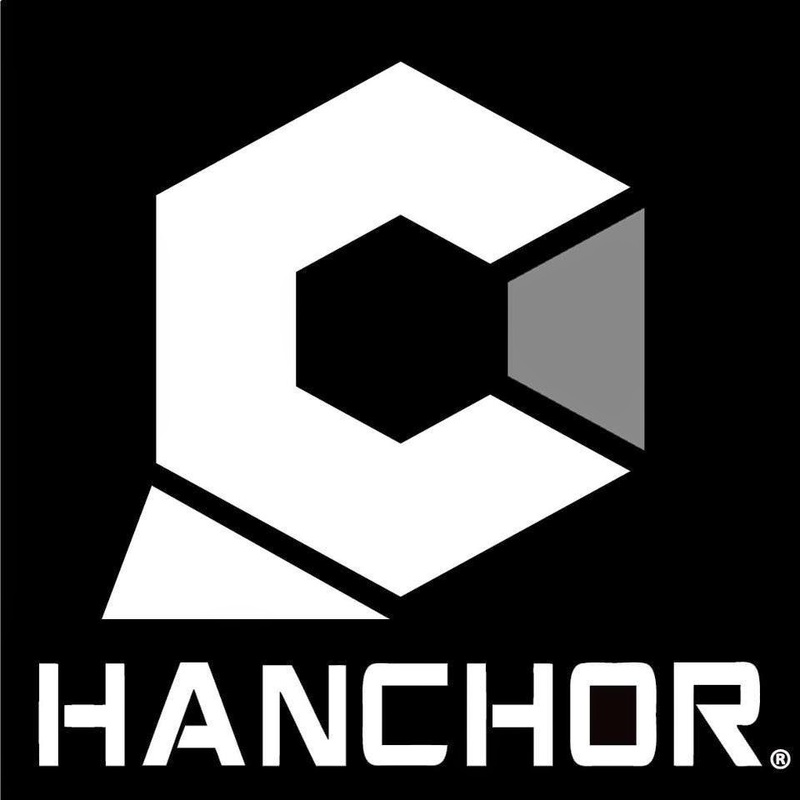 In the United States and Canada, it’s gaining awareness with the help of athletes Chris Sharma, Alex Pucchio, Sean Mccoll and child prodigy Mirko Caballero to name but a few. 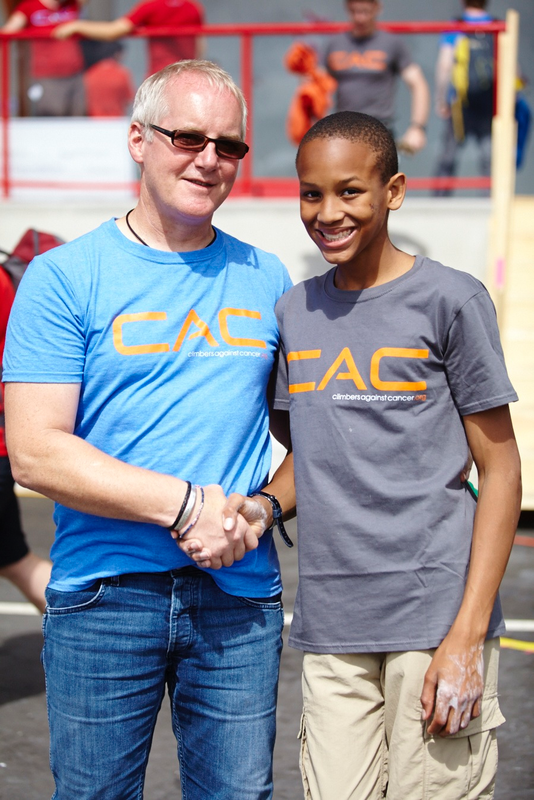 With this incredible support, CAC continues to be a positive contributor to the global climbing community. Seeing this change in the industry is nothing short of inspiring. 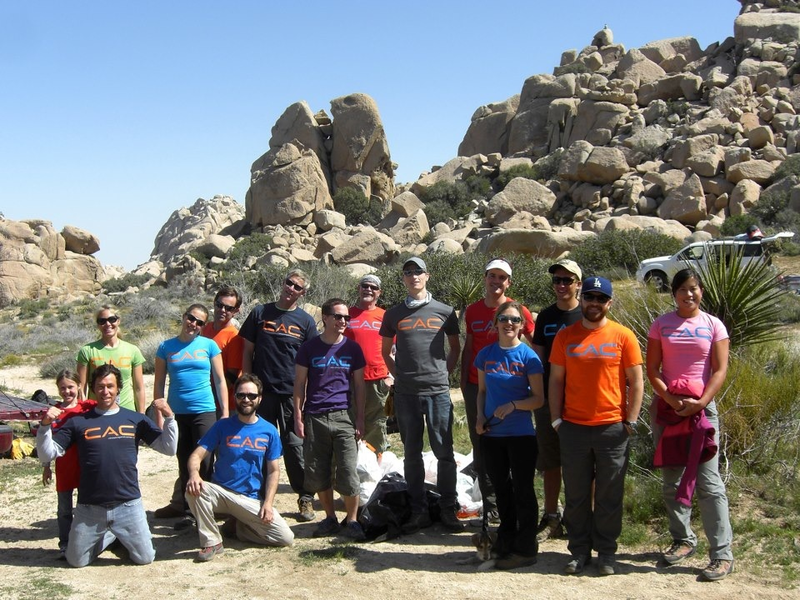 With the climbing industry rapidly growing, there is comfort in the knowledge that our culture and community is one which is conscientious to both its environmental and social impact. John himself draws inspiration from our community and through all of the highs and lows of dealing with cancer, one thing has stayed consistent. John is always smiling. When asked why, John’s reply was simple “I smile because i’m always happy and see the bright side in everything”. I hope that reading this article inspires you to think about how you can make a difference to your community and that maybe you too can see the good in everything, just as John has come to do.